One of Africa's wildlife secrets, the park is home to the shoebill stork, the rare sitatunga antelope and millions of fruit bats who roost here. 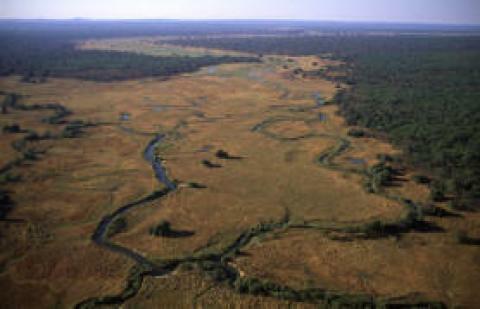 It is the only national park in Zambia under private ownership, relying entirely on tourism revenue and private funding. The best time to visit is in the months of November and December.